CUT THE CHASE & HALT THE HISSES! 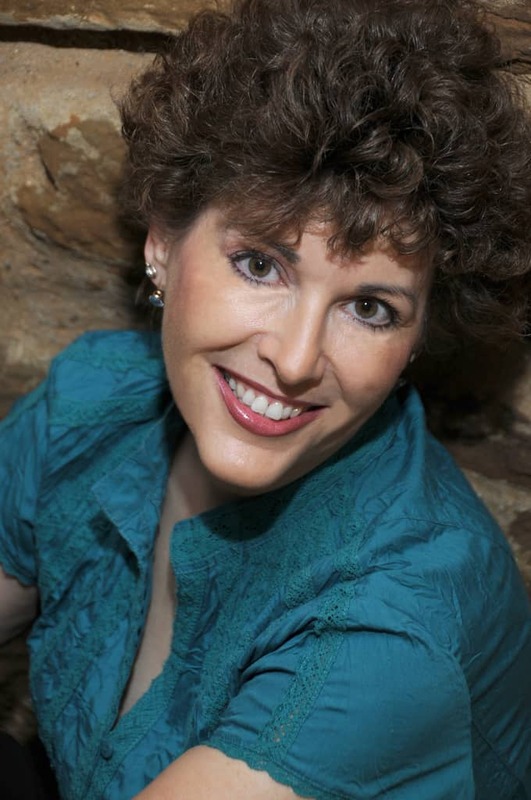 Your Cat-to-Dog Behavior Problems Answered Here! Cat behavior and behavior of dogs puzzles the most savvy pet owners, and pet behavior problems lose dogs and cats their homes. Animal behavioral problems arise out of owners not understanding dog language or cat language, and misunderstanding normal animal behavior. Training a dog helps stop dog barking, for instance, while behavior modification redirects cat clawing but this book explains why dogs bark and the reason cats scratching behavior is normal. * Eating poop, cat clawing, dog barking, meowing, destructive chewing, jumping up, countertop cruising, digging and more! More than 30 million U.S. households double their pleasure by welcoming both cats and dogs into their homes. Yet mixing the two can mean trouble in paradise, especially if you treat your cat like your dog, or vice versa. Cats and dogs are two very different animals with distinctive animal behavioral needs and they cannot–and must not–be treated in the same way. From conflicts over favorite sleep spots, sharing potty facilities, resource guarding toys or jealous pets when sharing your attention, adding new pets rubs fur the wrong way and creates hairy situations for everyone–including you. 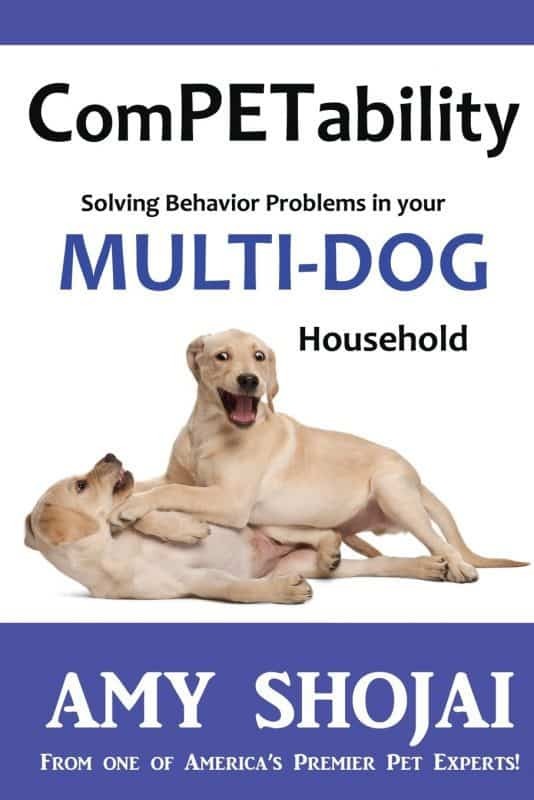 The book includes information about aggressive dog behavior, dog language, positive dog obedience training techniques, how to stop dog biting and prevent dog behavioral problems, understanding feline body language and cat hisses, dealing with cat litter box problems, cat nutrition and feeding challenges around dogs, and more.Use these animal behaviorists fun techniques to learn about normal canine behavior, cat behavior modification techniques, and expert dog trainer tips to solve common dog problems and strengthen the human animal bond you share with your pets. 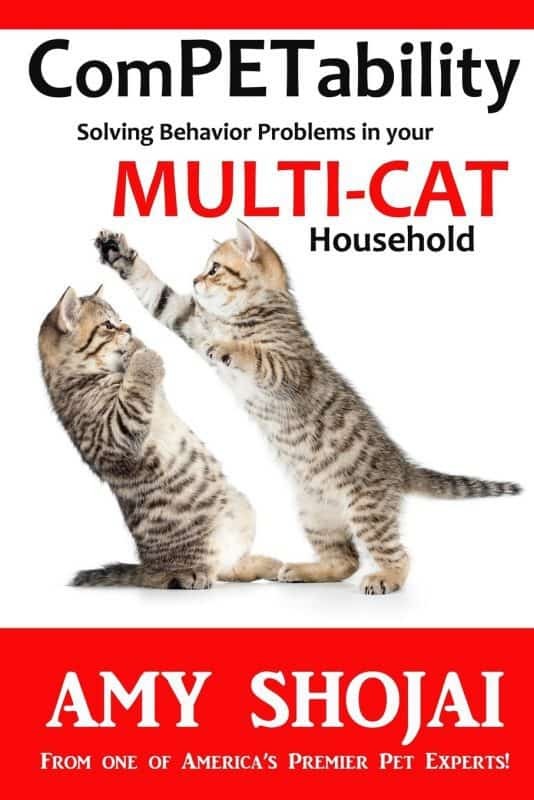 Fun, practical, and eminently informative, ComPETability briefly looks at the biological, evolutionary, and behavioral differences between cats and dogs to devise strategies for owners that enable the two species to live in harmony within the same household. Written by one of America’s premier pet experts, the book explains everything an owner of a cat and dog should know. Most important, Competability provides crucial tips on how to evaluate and match your pets’ personalities, improve their relationships, and make your home a sanctuary for pet fun and peace. 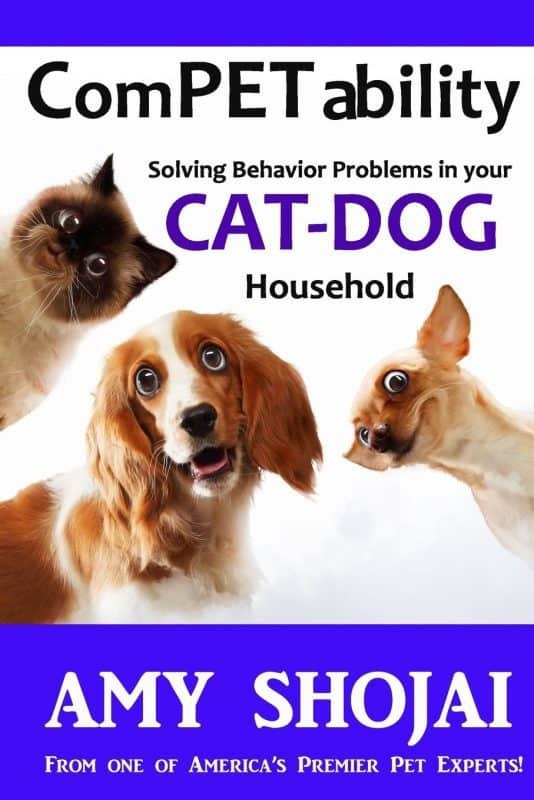 This book covers just about every single aspect of cat and dog care issues I've encountered in 40 years of dealing with my fur babies...I recommend it for new as well as experienced pet owners who want to start off on the right paw with their pets, and to have a guide for fixing problems that will come up at some point in your pet's life.